Elkhart Coop has many types of discounts available for fuel delivery. 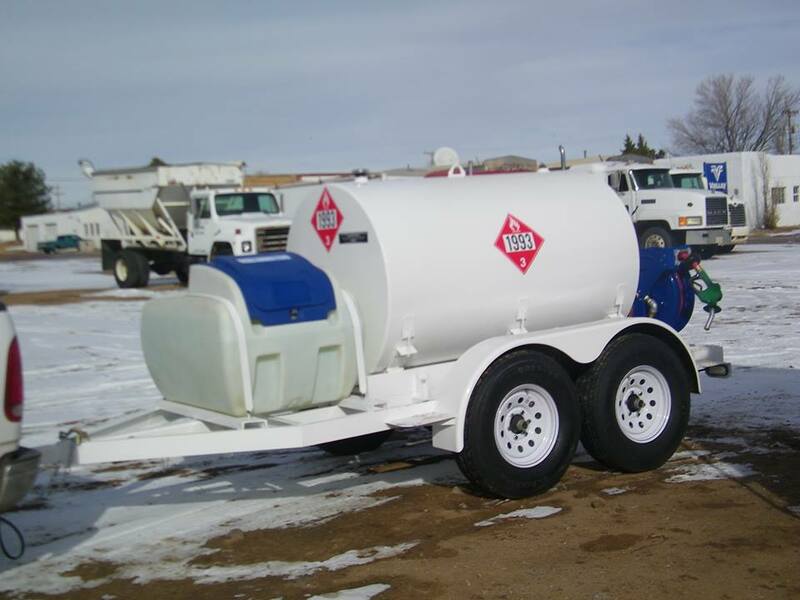 We offer discounts for 2000, 3000 & 4000 gallon deliveries. We also offer route discounts which save you time and money. Call Elkhart Coop for pricing and details on how to receive the route discount. You can call or text your orders to 580-817-0204. Elkhart Coop Offers many packaging sizes of Antifreeze. Call us today to see how we can save you money and keep you running in the cold months ahead. SPCC PROGRAM AND THE WATER RESOURCES REFORM AND DEVELOPMENT ACT Read how it will affect on farm Fuel and Oil storage and your spcc plan. For questions about your farm SPCC plan, Call Elkhart Coop at 620-697-2135. Elkhart Coop is pleased to announce we are partnering with Western Marketing to offer bulk oil delivery for our customers. We will be offering oil storage and delivery with competitive prices on quality oil products to help save you money.